Hi guys, hope you're all well. This week I have only my library haul, but I got Night School which I'm really excited about and I've heard great things about the 13 to Life series. Does this mean I've managed to cut down on book requests? We'll see lol. Click on the book title for more information. So, what's in your stack this week. Leave me a link so I can check it out. You got Night School! Yay! I'm gonna try read it soon. I hope it's not a let down! Haven't heard of those other books at all. Hope they're great! Night School has a wonderful cover. I want to learn more about it. Come visit me as well. 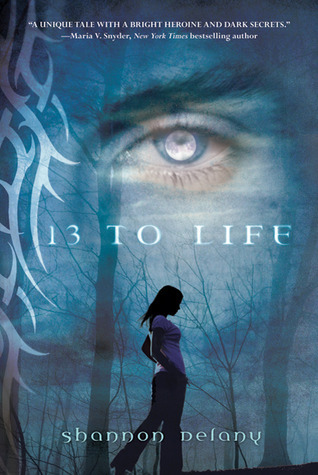 I haven't heard of any of these books but those 13 to Life covers look really pretty! :) Enjoy! I cannot wait to read Nightschool. The 13 to Life series it new to me but it looks good! I really want to check out the 13 to Life series. They look pretty interesting. Enjoy the books you got this week :) Happy reading! I heard this series is awesome, been wanting to check it out for a long time, Happy Reading and have a great weekend. I have been wanting to read 13 to Life and Night School. They both sound awesome! 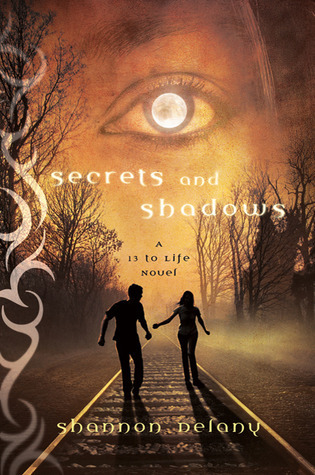 Oh Im a big fan of 13 to Life series even tho I havent read all the books yet! Lol I just love the story to pieces~ Havent heard of Night School before tho! Enjoy! NIght School! I've been wanting to pick that one up since it came out it sounds really good! Awesome haul!! I've heard great things about 13 to Life! I definitely plan on checking it out sometime! Thanks for stopping by My Stack! Great Books!!! Night School's cover is amazing! Great books this week! I haven't heard of thse yet but I love the covers for all of them. Also Night School sounds really interesting. Hope you enjoy all of your books! I love the covers on that trilogy of books with the eye! Great covers. 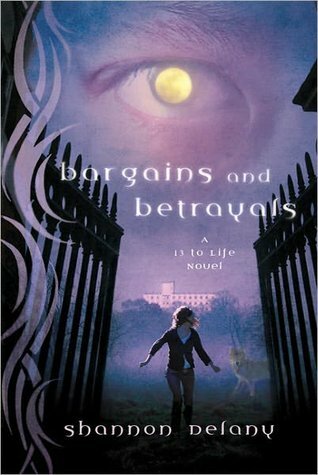 Here's Our Week in Books at Libby Blog. Happy reading. Those look really good. I hope you enjoy them! Looking forward to see your ratings. I've seen Night School before, but not the others. Might be worth looking into! Night school looks interesting & I heard some great things about 13 to life :) So I hope you enjoy all your books! Great books! I started the 13 to Life series, but I haven't read the rest of the books. Oohh I haven't heard of any of these books! Night School looks really good! What a pretty cover! I've never heard of 13 to life, now you have me interested in these, love the covers! Have a great week, enjoy! 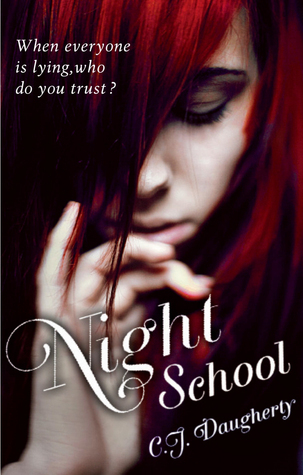 I love the sound of Night School, too bad it's not available in Kindle! Argh! Great haul! 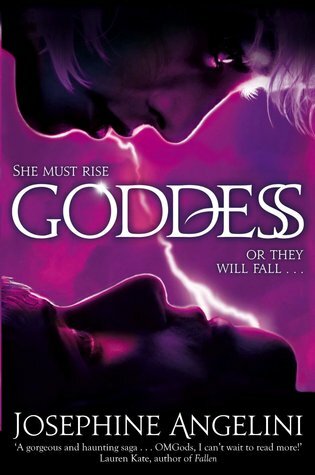 I haven't heard of these books but their covers sure do attract my attention. Happy reading! Great week. I loved Night School but I didn't like 13 to Life. Hopefully you have more look with them.